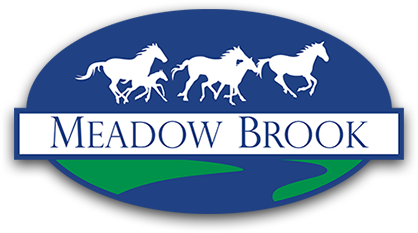 First time Meadow Brook students are required to bring documentation (birth certificate, proof of residency, and immunization record). Returning students with changes to custody, medical, or residency status will need to bring in documentation. Kindergarten students—We would like kindergarteners to come and participate in a 10 minute assessment; this will help us find the right placement for your child. If you have registered by tonight, tomorrow you will be able to go online to SIS (http://www.nebo.edu/parents/sis) and find out your child's teacher. After Registration Day, you are welcome to call the office Monday- Thursday from 8:30-1:00 and they can tell you your child's teacher. Let us know if you have any questions! Thank you!